Sometimes the world seems so tangled that ideas find themselves trapped in the labyrinth of our minds, unable to break free. Then eventually you come across something so inspiring and mind-bending that it alters your perception of the world, allowing you to see things from an unexpected point of view. 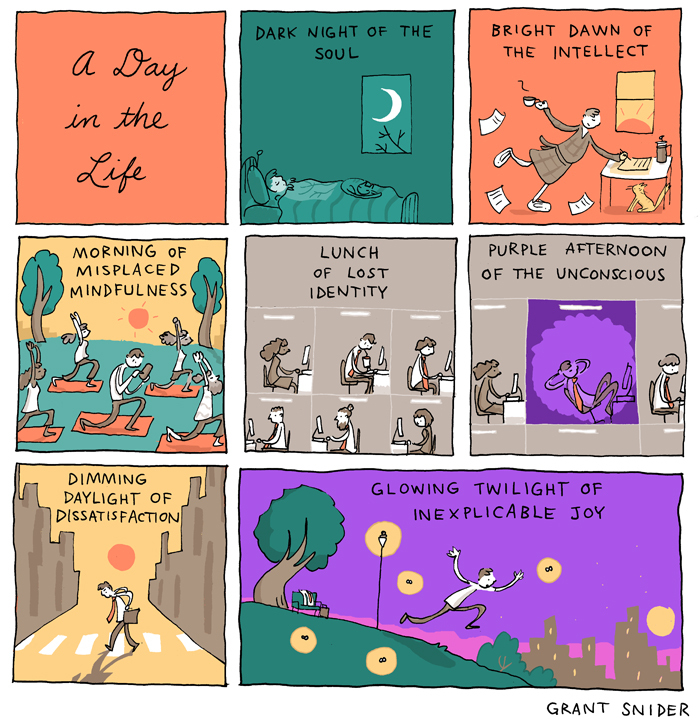 Grant Snider, the creator of Incidental Comics, has long displayed this imaginative, somewhat surreal approach to life in his work, which captures both its burdens and its moments of lightness. 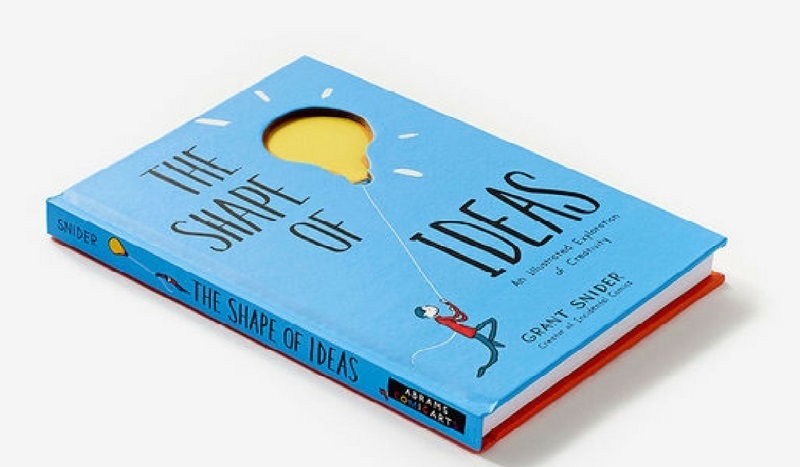 Now we can all see the world from Grant’s perspective through his first book, The Shape of Ideas. >>>> Read our review of The Shape of Ideas here. 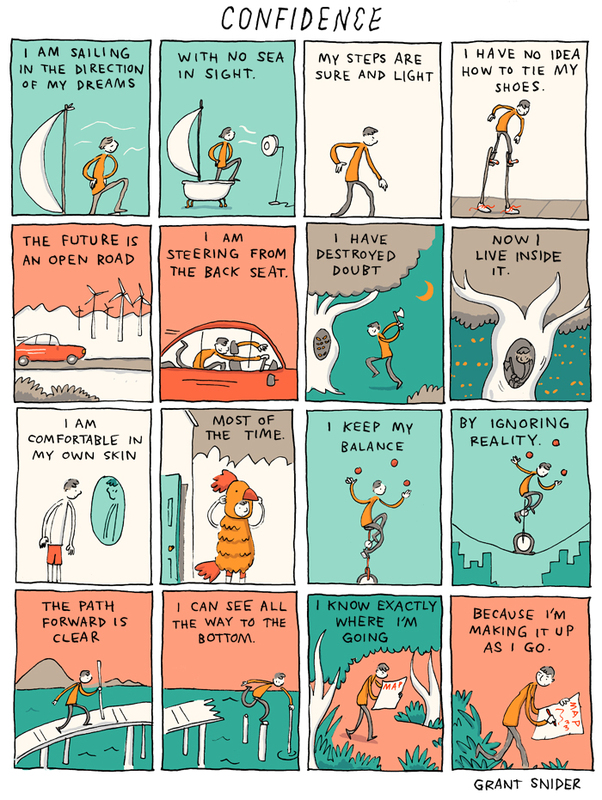 Who is Grant Snider and what are his dreams? 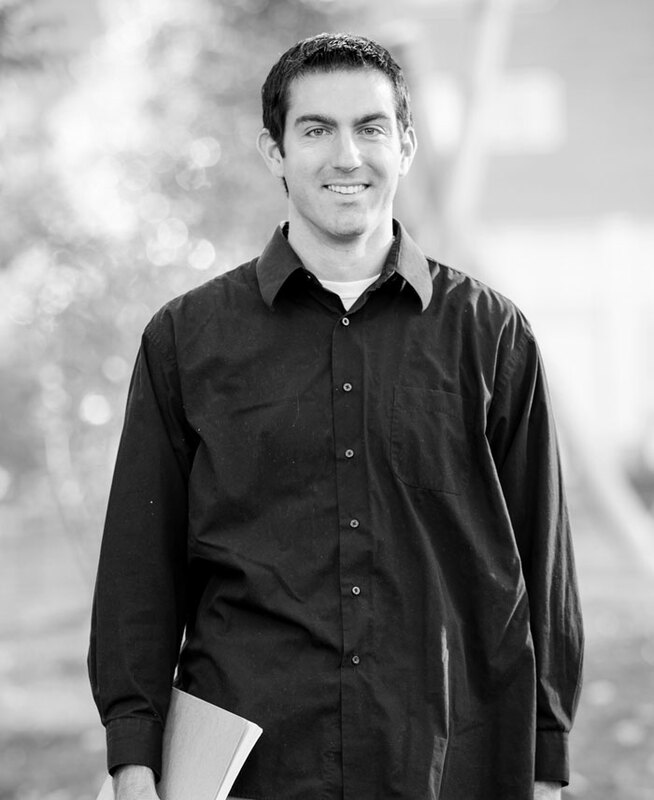 I’m a 31-year-old cartoonist, author, and orthodontist. My biggest accomplishments are my three children and my first book, The Shape of Ideas. My dream is to continue pursuing new ideas for the rest of my creative life. I started Incidental Comics… when I had no idea how to make comics! My artistic abilities have grown and changed with me. It seems like a different person was responsible for my earliest work. The first of my drawings that I remember… were detailed and imaginative worlds of dinosaurs, aliens, and dragons. I drew in crayon, marker, and pencil on old computer paper – early ’90s computer paper was the best. When I started drawing, I couldn’t even imagine that… it would remain such an integral part of my life. Then again, I could never imagine giving it up. I consider myself… a failed perfectionist. I keep trying to make something perfect, but I’m always coming up short. This dissatisfaction drives me to continually make new things. I would never… try to draw while riding a bicycle. Too many things could go wrong. I would always… bring a pen and sketchbook with me. I might need it at any time. The creative process is… beautiful, mysterious, frustrating. A locked room where the key is hidden in your mind. Ideas are born… at inopportune times. You have to be ready to catch them. Asking questions is… something we should all keep doing, even when we know there’s no answer. My favorite place in the world is… on a blanket under a tree in my backyard, on a spring afternoon when everything is in blossom and the mosquitoes haven’t started biting. I never travel without… a backpack full of more books than I could possibly read during one trip. 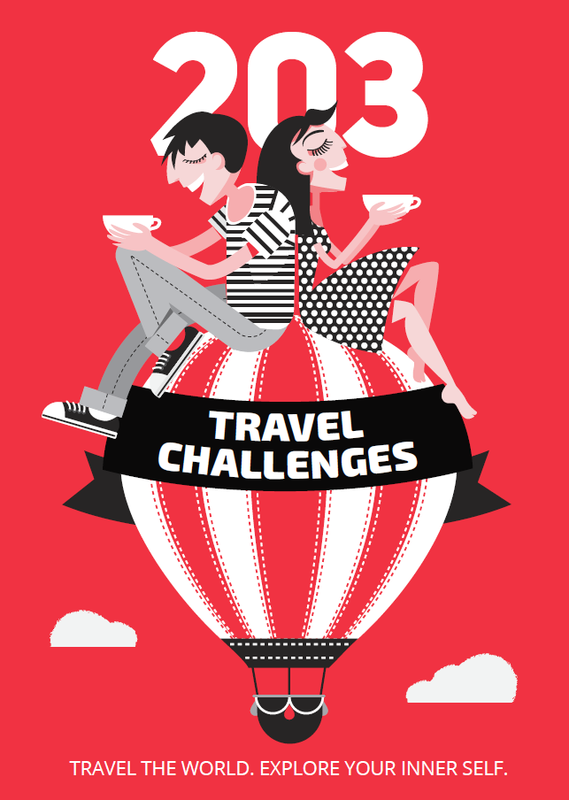 Challenges in life are… a good source of artistic inspiration and wisdom – but only after the fact. One challenge for anyone who is reading this: Go for a long walk with a pen and a notebook. Don’t take your phone. Don’t take your dog. Find something outside of you or within you to write or draw about. Repeat until it becomes necessary.